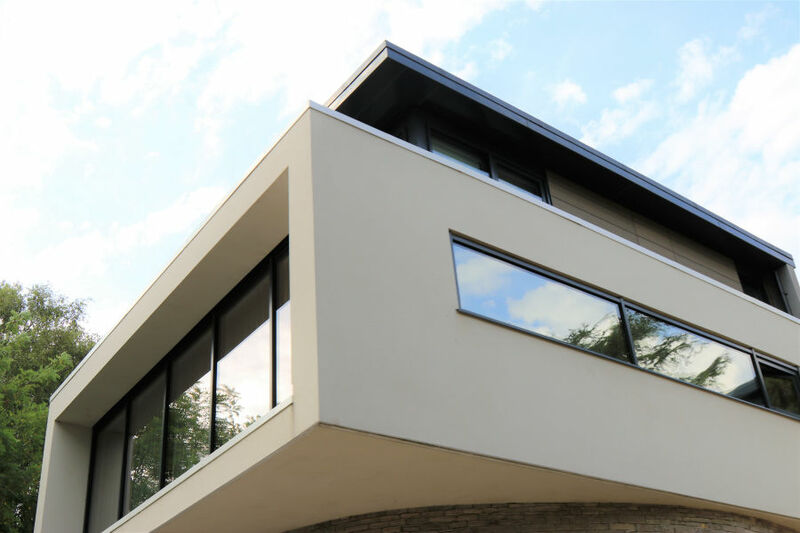 Architectural Matters is a boutique design and construction firm renowned for its high quality, efficient, yet cost effective approach towards construction and building design in both residential and commercial settings. We are Melbourne based, established in 2000. Derived from passion and the drive to establish ourselves as a leading provider of bespoke services within the architectural domain. Our endeavor is to work closely with our clients to deliver a product which is individual, original and a product at the forefront of cutting edge design. 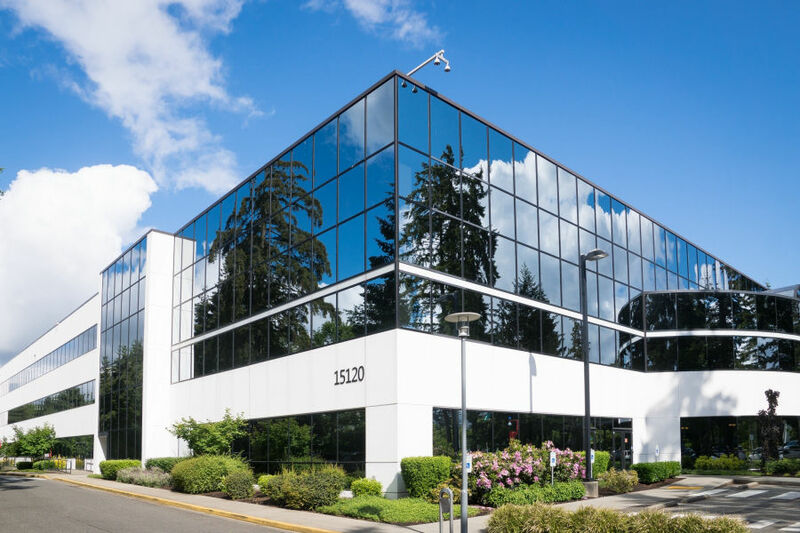 Architectural Matters prides itself on the manner in which the design process matures from an initial idea to a completed project by utilizing a suite of comprehensive services providing the most effective solutions for our customers. 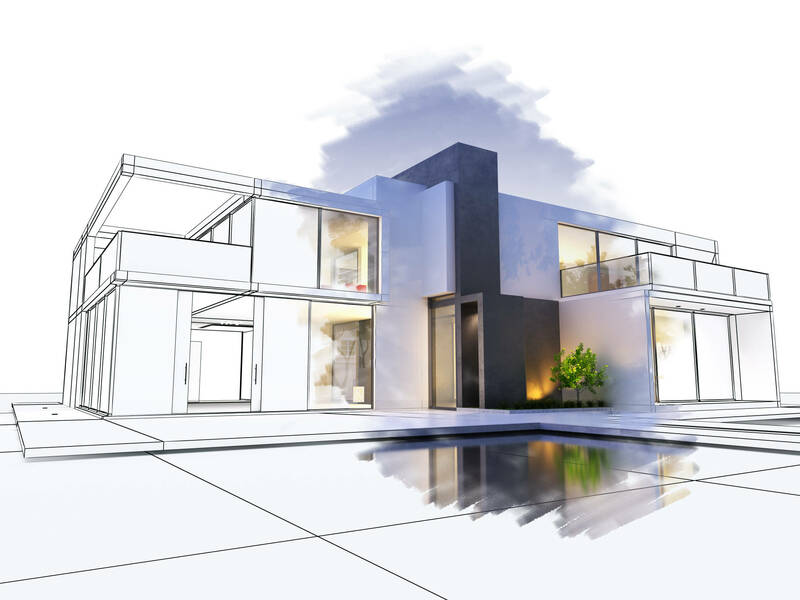 Plans tailored and customised to suit your vision – homes, extensions, renovations and more. 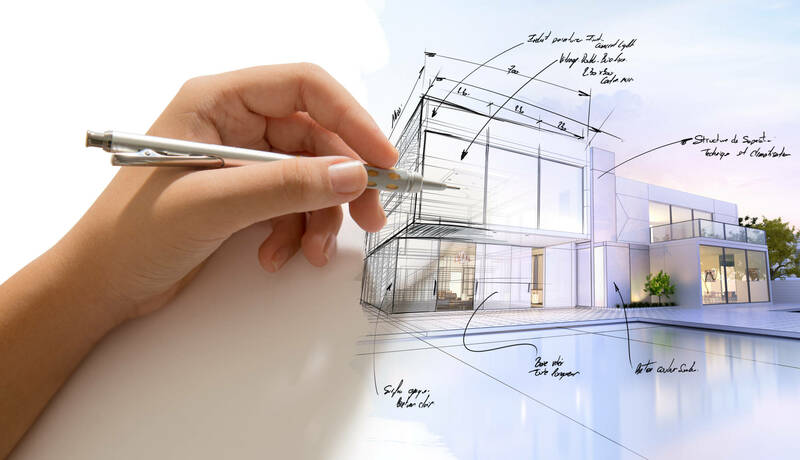 Architectural Matters puts you in control of your project, from inception to completion. We’re here to make your ideas materialise with a crucial blend of creative expertise, cutting edge design and practical solutions. Cutting-edge design, creative guidance and support for your next commercial development. We’ve helped countless clients turn their ideas into outcomes using a vital mix of design and expertise. You will receive boutique architectural brilliance, at affordable rates. All-purpose creations for industrial design – logistical solutions, project management and more. Industrial development is our expertise and passion, and with the right blend design and adept management, we’ll help guide you from concept through to project completion – regardless of the size of your project. "I was referred to the team by my sister who built her home as an owner builder, she introduced me to team who stepped me through the process of designing and sub-dividing a block purchased as an investment property. Their knowledge and expertise in the area is fantastic; the recommendation has been highly worthwhile. 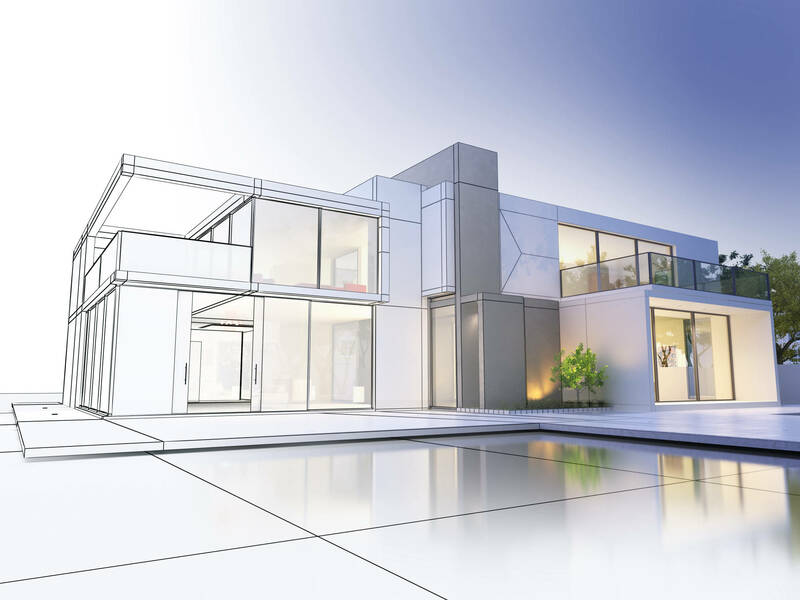 If you need someone who can assist you with unit development Architectural Matters can certainly help." 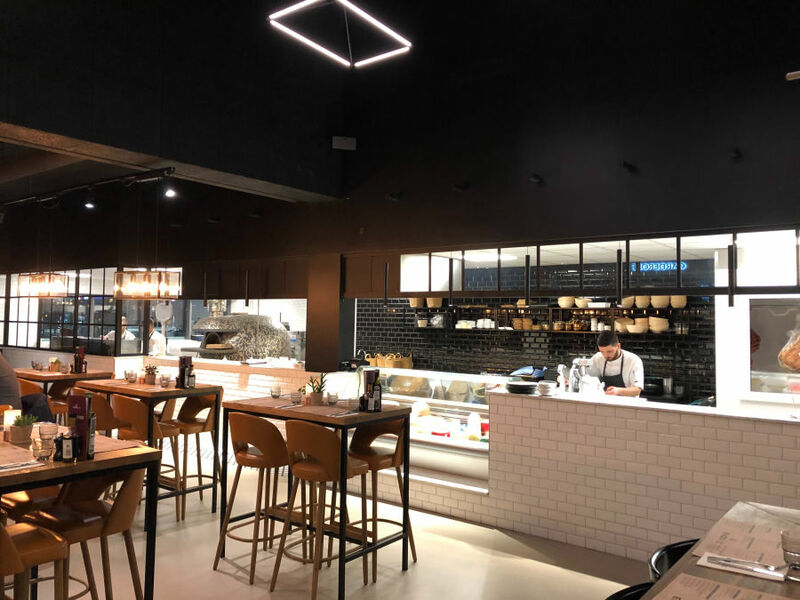 "I am really grateful for the hard work from the team at Architectural Matters, we needed to work with a limited budget and the constraints of building on a tight block, we’ve achieved more than originally thought we could thanks to the boys who worked with us. Thanks heaps." "Very professional and I'm very satisfied with the service. Very good." "Really good customer services. Takes time to listen to client and really deliver quality service. Professional and highly recommended service." "Excellent customer service and at a good price."